Some of London buses will be unable to break the speed limit in a bid to improve road safety in a trial to start next year. Cruise control technology linked to a digital speed map of all of London’s roads will be used to stop drivers going too fast in the project by Transport for London. 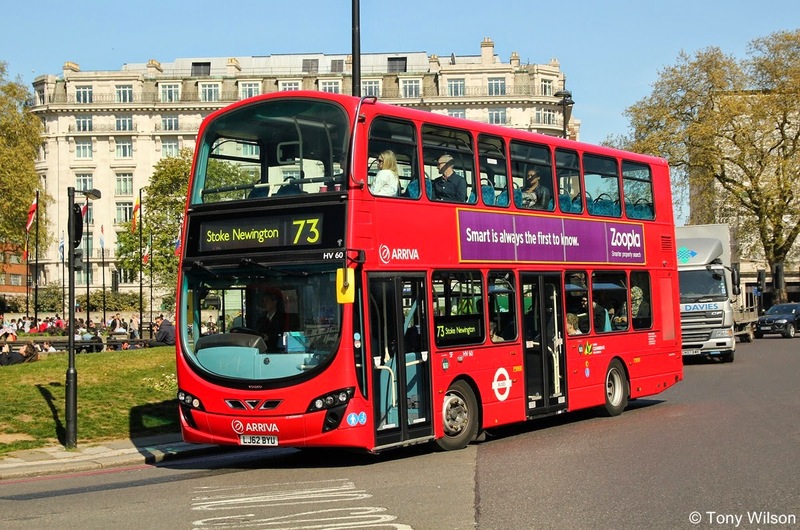 The Intelligent Speed Adaptation, or ISA, will be used on buses for the first time on UK streets and it is hoped that due to their size the buses will also be able to prevent other vehicles from breaking the speed limit. 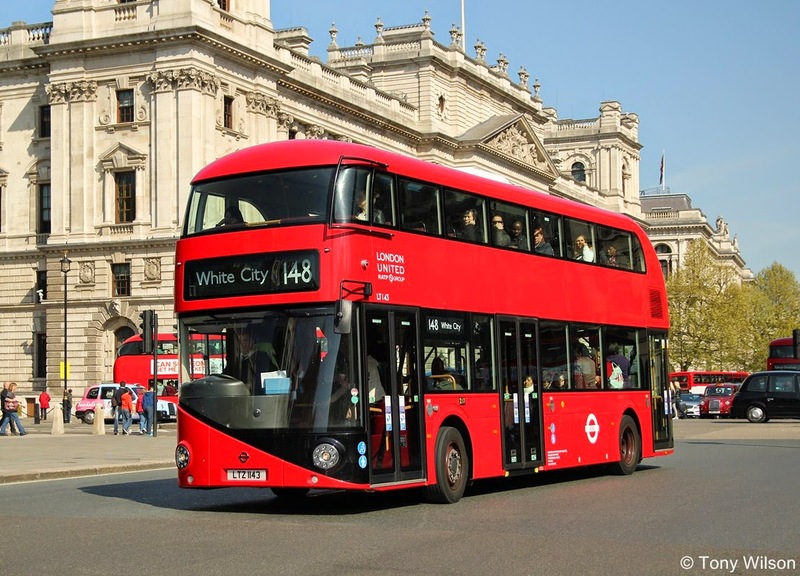 A small number of buses will take in the trial as TfL looks to reduce the number of fatalities on London’s roads, around half of which involve vehicles breaking the speed limit. Some 2,192 people were seriously injured on London roads last year, with 132 casualties around half which were pedestrians. Earlier this month the City of London introduced a blanket 20mph limit with a pledge by its police to make it the first London borough where it is rigorously enforced. 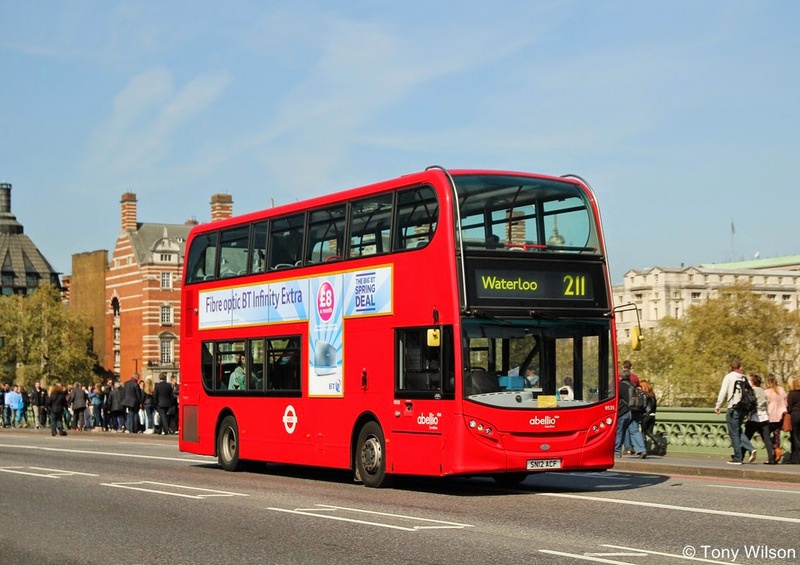 To further enhance bus safety, TfL is already running a trial with vehicles fitted with collision detection software - sensors that alert the driver when a cyclist or pedestrian gets dangerously close. ISA trials were included in the mayor’s recently published Pedestrian Safety Action Plan. Other initiatives include pedestrian countdown timers at 400 sites, or 10 per cent of all such crossings. A digital speed map has been created to help spur the development of the next generation of in-vehicle technologies and mobile phone apps for the road. Making such information freely available, and keeping it accurate, means existing services such as sat-navs and GPS, can provide drivers with the best information on the speed limit of the roads they are travelling on, giving them greater certainty, helping them to keep safe and avoid speeding penalties.